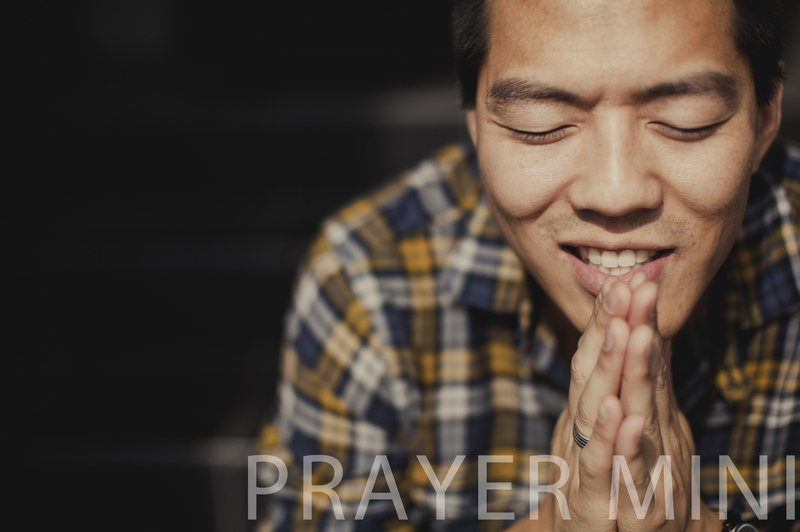 GateWay City Church is committed to your prayer needs and we invite your prayer requests. We'd love to pray for you! Fill out the form below and let us know how we can join in prayer with you.